Looking for something new for your home in the way of seating? 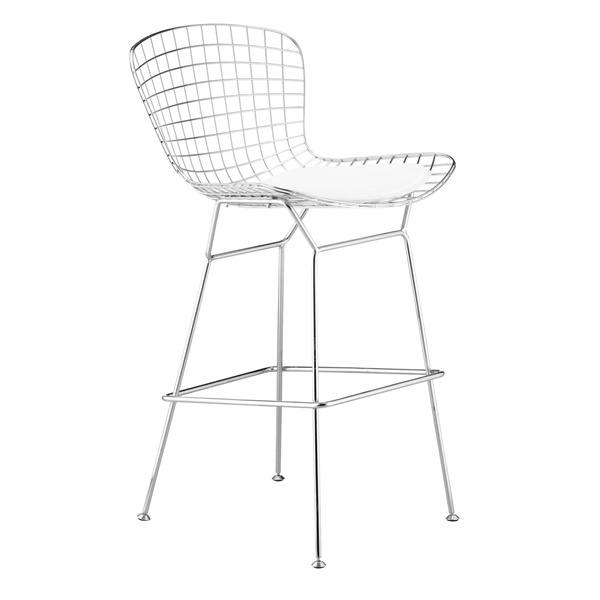 Then consider this Wire Bar Chair from Zuo. It has a unique look and feel that is different from other bar chairs that manufacturers offer, and it comes in two different finishes from which to choose.